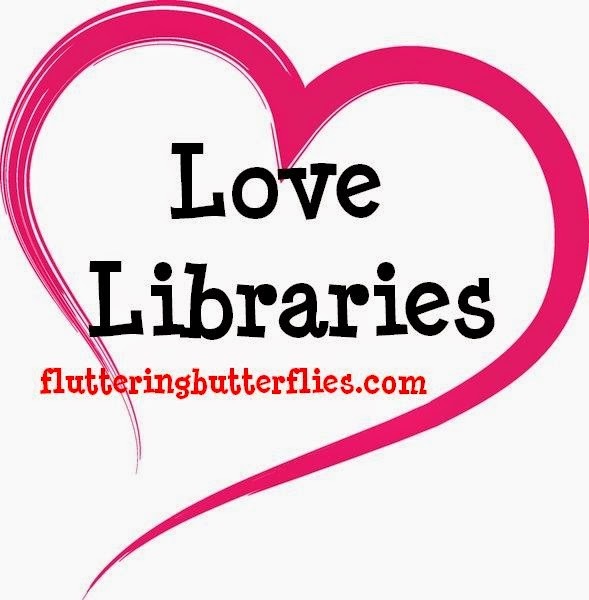 Love Libraries is a new semi-regular feature on Fluttering Butterflies and it's all about our love for libraries and librarians. When I was young I lived in a house full of books which seemed to be mostly for adults or directed towards boys (I have two brothers). I read everything I could lay my hands on, but when I first went to my local library I thought I had died and gone to heaven. There were racks and racks of books for children, including some aimed at girls, my own library cards and no-one to tell me what to pick. Every Saturday morning I took the bus into town clutching my three books, handed them in and got back my three little orange cards. I loved the way that the Librarian could instantly find them in the huge trays of identical cards, each with a little pocket which held the tab identifying the book. I can still picture those trays, bristling with those little white strips. I watched in awe as I stood in the queue every week, the Librarian flicking through the tray with her nimble fingers, deftly retrieving the right cards. I then sniffed along the shelves until I found something which caught my fancy. Half the time the three books wouldn’t last me through the weekend. I pleaded with the librarian to be allowed to take out more, but those were The Rules. Even so, in a few years I must have read half the library. When I moved up to senior school there was a small fiction library to explore, so I was able to take out books from there too. As I got older I started to get my own books and borrow from friends (there’s nothing quite like having a rummage through someone else’s bookshelf). And I also bought my own, enjoying the thrill of a nice, crisp paperback which may or may not in time turn into a soft, well-worn favourite. One of the most exciting things about writing my own books has been knowing that they are sitting on the shelf in libraries, where a whole new generation of girls can find them, and that makes me hugely proud. 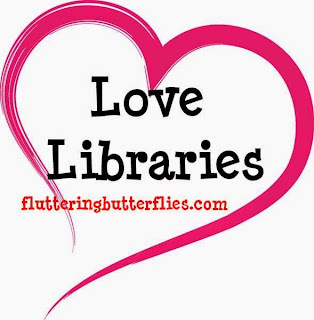 Go and join your local library today! No one would disagree with the great sentiments expressed here by Sue, but authors have a unique opportunity to help librarians and libraries in drawing people, young and old, into their local library - we can offer book events (without charging the cash-strapped libraries). If we all do it, there are enough authors out there to help increase the much needed "footfall" which may dissuade the councils from closures and cuts. Fair enough but this post was about what libraries mean to Sue and I think she did a great job in talking about that. 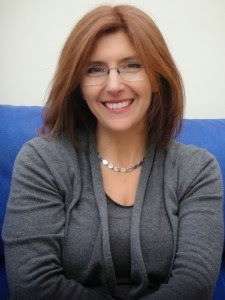 Talking about author events in libraries is a totally different subject!